Love Pearl Jam? 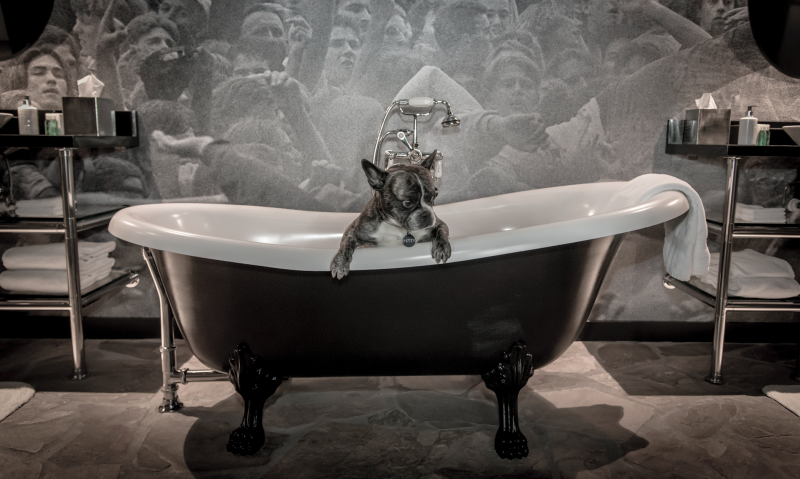 Mega fans won’t want to miss this hotel suite that honors the band in their home town of Seattle. The Edgewater, a Noble House Hotel and the only over-the-water hotel in Seattle, recently added a Pearl Jam suite in celebration of its “Year of Roll ‘n’ Roll” festivities, which also include a revamp of The Edgewater’s famous Beatles Suite and a new comprehensive music program as an ode to the hotel’s rich musical history. 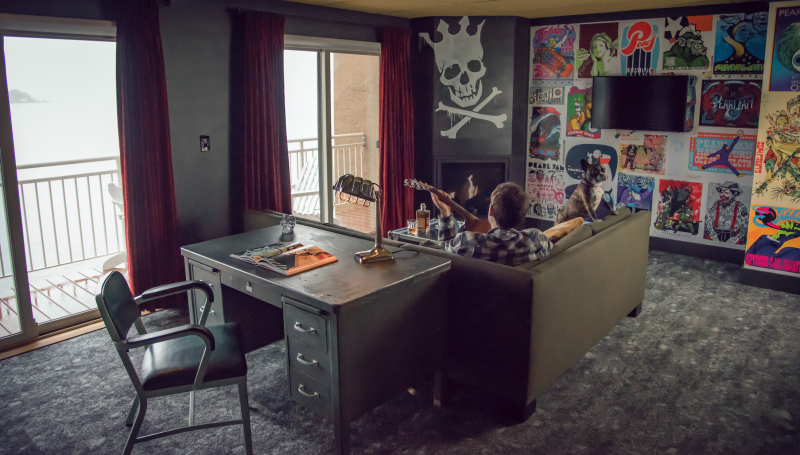 World-famous musicians, including The Beatles, Led Zeppelin, Frank Zappa, and Stevie Wonder have made a habit of staying here, and now guests with musical ambitions — or merely musical admirers – can enjoy staying in the new Pearl Jam Suite in tribute. Need another reason to stay? The Edgewater, in partnership with Pearl Jam’s Vitalogy Foundation, will donate 10% of the suite revenues from May 1 – August 10, 2018 to help fight homelessness in Seattle.